Back in 2015, when Tom left academia and began working with me, I took a decision to only design with my own yarns. The reasons for this should be obvious: I’d taken a huge risk developing and investing in Buachaille. 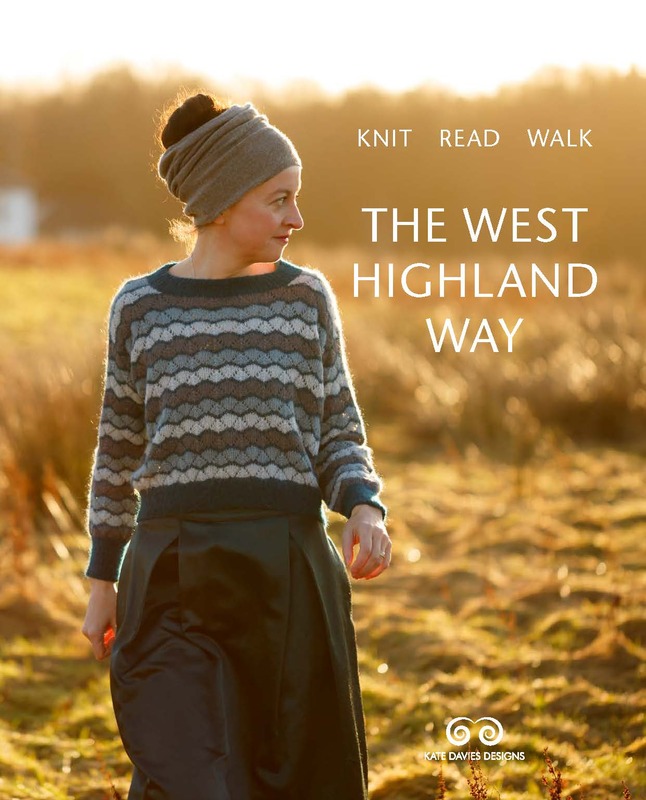 Buachaille was what I hoped would enable us to shift from a single-person enterprise to a business that was able to support two people, and so I focused all my design-energies on producing work with this yarn. Thus, for the past three years, as the business has continued to grow, I’ve acquired and tried very few new yarns: because I have virtually zero stash, I sometimes think I am an anomalous designer-knitter – but then the lack of variety on my yarn shelves is also symptomatic of the fact that I absolutely love working with what I produce myself (particularly, at the moment, with Milarrochy Tweed) That said, now and again I do have a yen to try something new: I love the yarns produced by my friends at Fyberspates, for example, and last year really enjoyed producing several designs (like Myrtle) with Cumulus – a yarn with a very different character to those which I produce myself. This year I have felt the yarn-y yen again, and it’s been coupled with a renewed interest in what my fellow small producers are doing here in Scotland. I’ve always thought of the business of yarn and knitting much more in terms of community than competition, and I genuinely feel that we all benefit when we support each other, talk to each other, and engage in things collaboratively. I’ve been working on a few projects this year that have really brought this home to me (particularly with Birlinn Yarn, and New Lanark about which I’ll say more in coming weeks). I have also recently enjoyed knitting with some great Scottish yarns that are new to me – such as those produced by Uist Wool. I visited Uist Wool earlier this year and was really impressed and inspired by what they were doing. I left with some lovely DK yarn, and, being in the midst of a productive design-roll involving cropped sweater styles which began with Carbeth – immediately knit myself Doocot. Unlike Carbeth, Doocot is worked top down, at a much lighter gauge, and its raglan shaping is a little more conventional. It’s similar to Carbeth in that it is knitted wide and short, and it is also a design that is perfectly happy to be photographed by Carbeth Loch, with arms outstretched, accompanied by obligatory swan friends. . .
Like Carbeth, Doocot is a really simple knit, and its loose, easy shape means it is great to pop on over layers. Doocot’s top-down design means that you can try the garment on as you go, and be sure to knit both body and sleeves to a length that you know will suit you. I love wearing cropped pullovers, but I know this isn’t the case for everyone. When buying yarn for Doocot, it’s probably good to bear in mind that everything produced by Uist Wool is a limited edition, spun from particular fleece batches and blends (so you’ll need to ensure you have enough before you start). All these yarns are generally spun with the same distinctive woollen-spun character, to very similar specifications and yardage, with the result that they all work well together and can be very easily substituted. I knit my sample in Curracag (which is a fabulous, nubbly, squishy blend of Shetland and Scottish merino) but any of Uist Wool’s dk range (including the amazing Tuath in which the fleeces of 10 distinct breeds of North Atlantic sheep have been blended) would work equally well for this design. 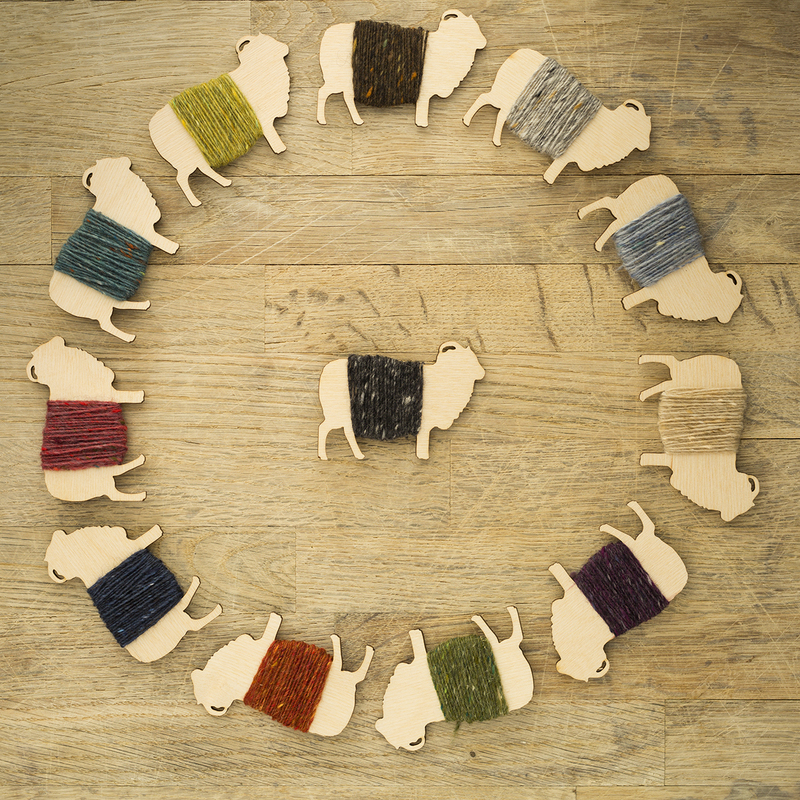 I found Curracag as lovely to work with as it is to wear – a true woolly wool! So why Doocot? Well, doocots (dove cotes) house doves and pigeons, and there are loads of them around Glasgow and its environs. These ad-hoc, self-built, completely unpretentious urban bird houses are another form of vernacular architecture that I have a deep fondness for. (If you’d like to see what is so great about Glasgow’s doocots, please immediately explore this brilliant site ) But as well as housing doves and pigeons, in Scots a doocot can refer to any cosy compartment or room. To me, its a word that immediately conveys a sense of comfort and enclosure. . . . just like a hand knit sweater. So if you’d like to knit yourself a cosy Doocot, you’ll find the pattern now available on Ravelry. 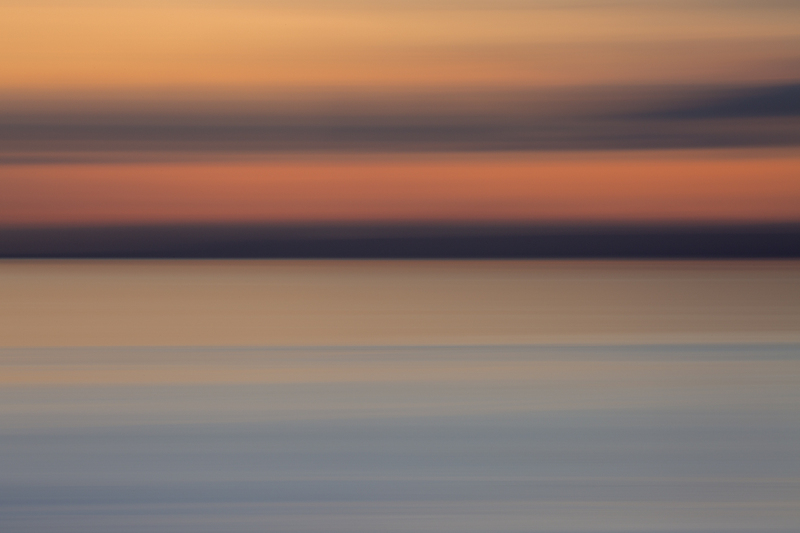 Sometimes I look through your posts just to see the beautiful and inspiring photos. These are especially wonderful. I, too, would love to know more about the necklace you are wearing. It is perfect with the dress and sweater. I thought you might be amused to know that “doocot” has an aural equivalent in Tagalog (official language in the Philippines). “Dukot” – pronounced similarly – means to reach into something (a bag, a basket) with one hand, as if to pull something out; and one extension of the meaning is “to pickpocket”. (But the root word is neutral in connotation.) :) So maybe the idea of a pocket fits with the idea of Doocot as a cosy compartment!! That is really fascinating, thankyou! I know I’ve read the difference before, between woolen-spun and worsted-spun yarns. Is it that one group is all combed straight and the other is just spun as is? What are the differences in the quality of the finished yarn? When I was in Edinburgh in 2017, I went to Dovecote Studios. As a weaver, I loved the atmosphere, the sense of serenity and being surrounded by beautiful tapestries while watching the talented artists working below the balcony. When I got home, I mentioned all this to a friend who grew up south of Edinburgh. She laughed and said she remembered that building as the place where she went swimming. She also relayed this story on to her mom who still lives south of Edinburgh. Her mom then explained to us that it was not pronounced “Dove-caught” (as I was pronouncing it) but “Doocot”. Thanks for the article. The sweater is lovely, as well – I love it with the dress. Love the relaxed silhouette of this design — and the cropped length is a welcome option for those of us of “economical” stature. Sturdy woolens really seem to belong to the same vernacular as homemade and weathered structures, don’t they? Love the doocot site! Exactly my feeling about the relationship between knitted and built structures, Oona! Completely agree with you that Uist wool is doing something wonderful and is creating beautiful yarn, We visited them last May while touring the Hebrides and I loved it. Bought a sweater quantity of the luscious Easan, a mix of Cheviot and Icelandic, that’s waiting for the right pattern to come along. Speaking of patterns, initially I thought Doocot to be not for me, (as I am just more drawn to your more classical designs like Kildalton, Finlaggan, Deco, Epistrophy, and also to the yokes and stranded designs by your hand) but, after lengthen it cause of my curves, this will make a wonderful ‘to go to’ jumper for cocooning on the weekend or when going out foe a walk in the woods by our house. Wow, you have a lovely special style! Every time I see your new hair, I am struck by how great it looks on you!! Love the close-up of the knitted fabric – makes me want to touch it! Again: I enjoy seeing you smiling in photos..such joy! Tell us about the dress, please. Great look. Love the jumper and also the neckwear. Who is the maker of this gorgeous piece? Do they have a website? Perfect and what a yarn!! So lucky to be near them. I’m a spinner so see what I can do that will really make this sweater glow! still love your hair…..
Ooooh, I love Uist yarns! I have just knitted some ultra warm wrist warmers with the fabulously warm and woolly Tuath and have been yearning to try Curracag. Your new design suits the yarn perfectly . Lovely photos as always. Oh, that’s gorgeous. I also love the way you’ve styled it, both the dress and necklace are beautiful. Just about to finish my Carbeth,which will be my winter coat here in Arizona…but this looks like a go to when I get a little chill! the name is perfect for a snugly sweater. The yarn is lovely! Still loving your hair by the way! I saw Meg Swansea speak at event in Coventry years ago, she was talking questions and she was asked ‘how big is your stash?’ Her answer was ‘well, I have this warehouse…’ the place dissolved. I love your designs. That is light enough for South Carolina! Sadly, our winters are short and not that cold, it does not really freeze here and there is only occasionly very sad one inch of snow per winter, BUT I think there would be occasions to wear this so I am smiling! The Doocot sweater is just perfect for showing off the wonderful nubbly yarn! As a handspinner, I love the process of working from the raw fleece to the finished project. Thank you for sharing the photos of your field trip to the fiber mill.